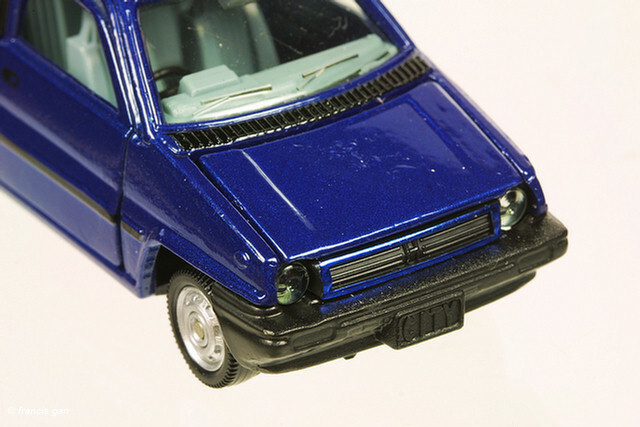 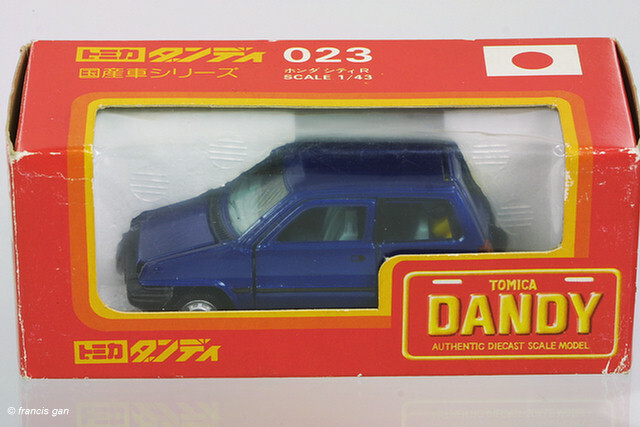 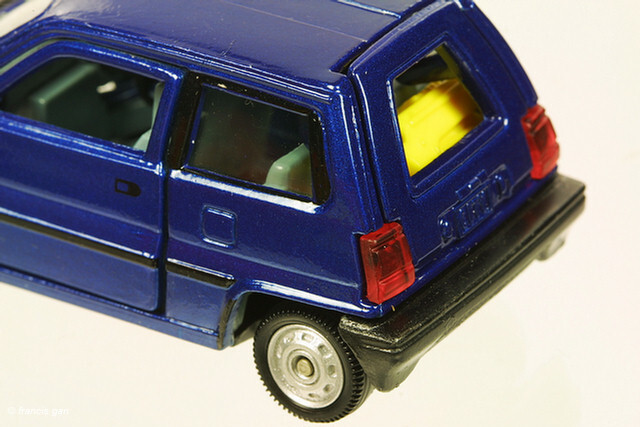 Tomica's 1:43 Dandy series City and City II Turbo. 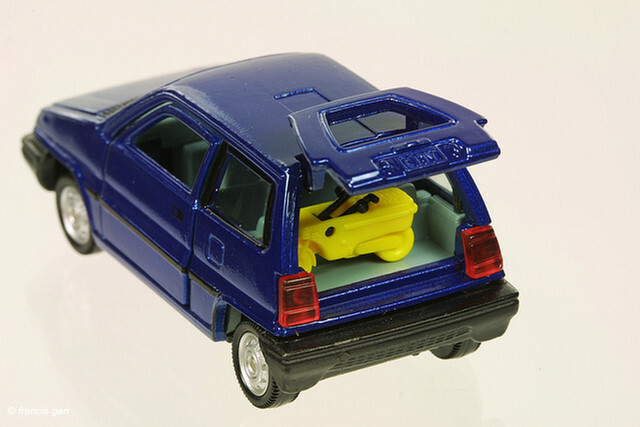 A yellow city with a blue decal sunroof. 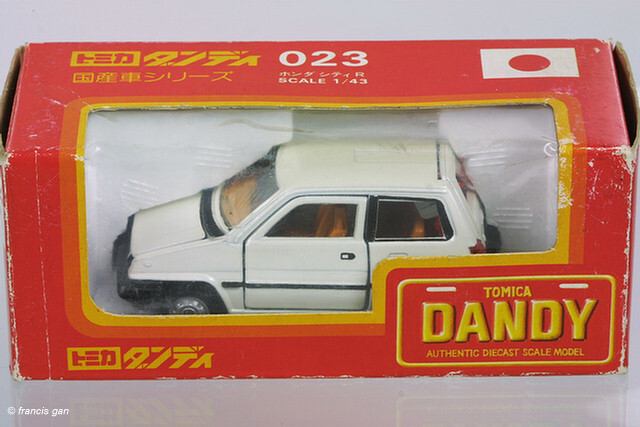 A pearl white City with a red interior.